Manic Monday! 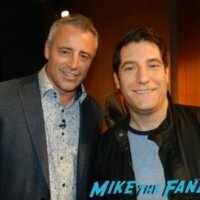 Pinky Says, “How You Doin’?” After Meeting Friends Star Matt LeBlanc! Thanksgiving Goodness! How can you not love Thanksgiving? It’s one of the best holidays of all time. And Friends has some of the best Thanksgiving episodes of all time. 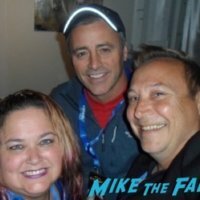 Pinky was lucky enough to meet none other than Matt LeBlanc right before the holiday! Check out her recap below!